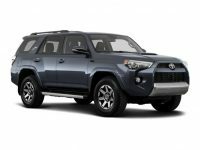 Are you considering to shop for a Toyota differently this time round? 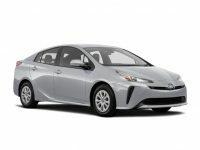 NYC Car Lease offers the best Toyota leasing deals in New York City. As you go through our site, you’ll notice that our selection has all types of cars from all car manufacturers. 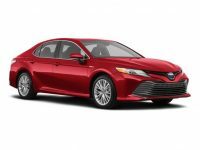 May it be Toyota models such as the Toyota Camry, Toyota Cruiser, Toyota Avalon, Toyota Corolla or any other models from different brands, we have them. Thus, at NYC Car Lease, we guarantee that all your needs will be met. 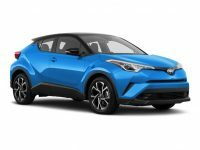 You will also get to do your car shopping in a different and unique style since you can browse from your office or even right from your home’s comfort. Thus, take time and browse through our site for more details. If you happen to have some questions just call us via 929-239-3040 and we will assist you in the shortest time possible. 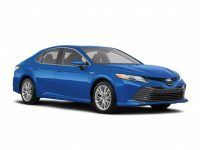 Here at NYC Car Leasing, we have all Toyota models available for leasing. 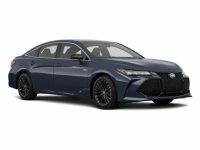 For instance, we have Toyota Sedans like Toyota Camry, Toyota Avalon, Toyota Corolla, Toyota Mirai, and Toyota Corolla i-M. Toyota Hatchbacks are also available and include Toyota Prius, Toyota Prius Prime, Toyota Yaris, Toyota Wish, Toyota Prius C, Toyota Yaris i-A, and Toyota Touring Wagon. 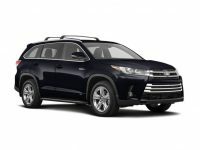 You’ll also come across Toyota Hybrid cars such as the Toyota Camry Hybrid, Toyota Prius Hybrid, Toyota Avalon Hybrid, Toyota RAV4 Hybrid, and Toyota Highlander Hybrid. 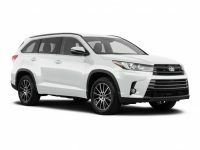 We also have Toyota SUVs such as Toyota RAV4, Toyota Highlander, Toyota Land Cruiser, Toyota 4Runner, Toyota Sequoia, and Toyota Venza. 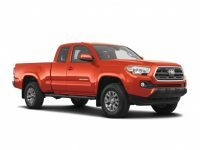 Clients who wish to lease Toyota Trucks we have the Toyota Tacoma and Toyota Tundra. For Toyota Sports car lovers we have the Toyota Celica Sports, Toyota Camry SE V6, Toyota Camry Solara SE Sports, Toyota Celica GT, Toyota MR2 Sports, Toyota Supra, and Toyota MR2 Turbo. NYC Car Lease offers clients a lot of advice and guidance when it comes to getting the right financing. Our finance representatives are all professionals and will work very closely with you to find the best interest rates for your finance. 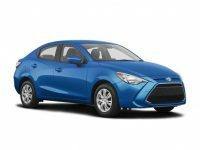 With such attractive finance rates, it will be quite easy to lease comfortably without any finance hindrances. Also, if you need a loan, our representatives will get you the perfect loan with the best possible terms as well as very affordable monthly payments. 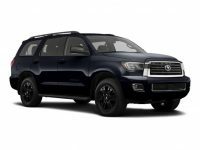 Therefore, irrespective of the financial situation of any customer, NYC Car Lease always works out a deal that best suits them. 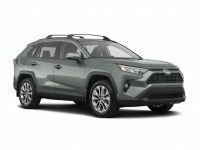 If you are shopping for a Toyota, or whether you want to lease any car from a different brand, just call us via the number 929-239-3040. Our personnel will help you out with your shopping and also answer any questions that you may have. NYC Car Lease believes that all customers have a right to the best car leasing deals in New York City. Thus, take your time and go through our inventory for the best car shopping ever. We will be happy to offer our highly valued services, and we look forward to doing business with you.